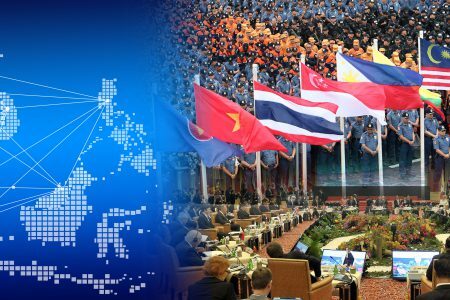 KUALA LUMPUR – Malaysia’s renowned global business matching event, International Sourcing Programme (INSP) on April 2 will match more than 400 Malaysian companies with 150 high quality importers from over 40 countries. 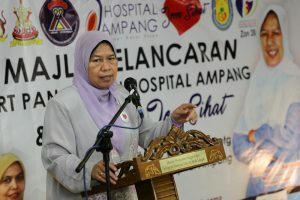 The one-day INSP, held in conjunction with the Malaysia International Halal Showcase (MIHAS) 2019, will see buyers and sellers go through 2,000 business meetings. 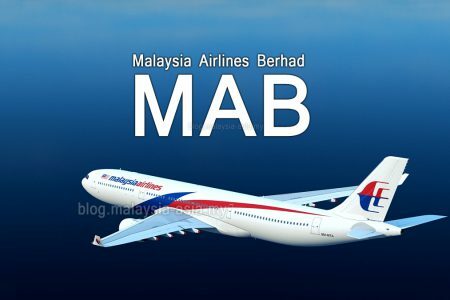 Malaysia External Trade Development Corporation (MATRADE) deputy chief executive officer Datuk Wan Latiff Wan Musa said the INSP was one of the small and medium enterprises’ (SMEs) most sought after events for the local companies to meet global buyers without having to fork out hefty travelling fees. Among the sectors involved in the INSP includes Islamic finance, pharmaceutical, cosmetics, food and beverages, Muslim friendly tourism, digital and e-commerce as well as Logistics – all of which are MIHAS’ focus sectors. “The INSP is a very effective platform for Malaysian companies to pitch their brands to the global buyers. 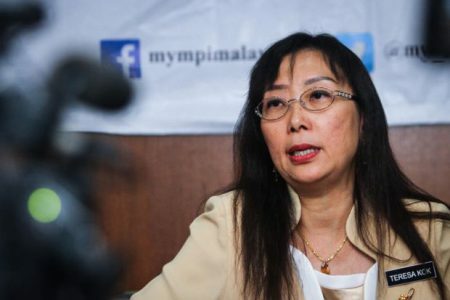 They get to have a direct and personalised communication with their potential buyers and this increases their chance to secure export deals,” said Wan Latiff in a statement today. The INSP will commence a day before MIHAS exhibition starts. Since 2005, the INSP had been helping more than 7,000 Malaysian SMEs and generated more than RM 21 billion in cumulative trade for the companies. 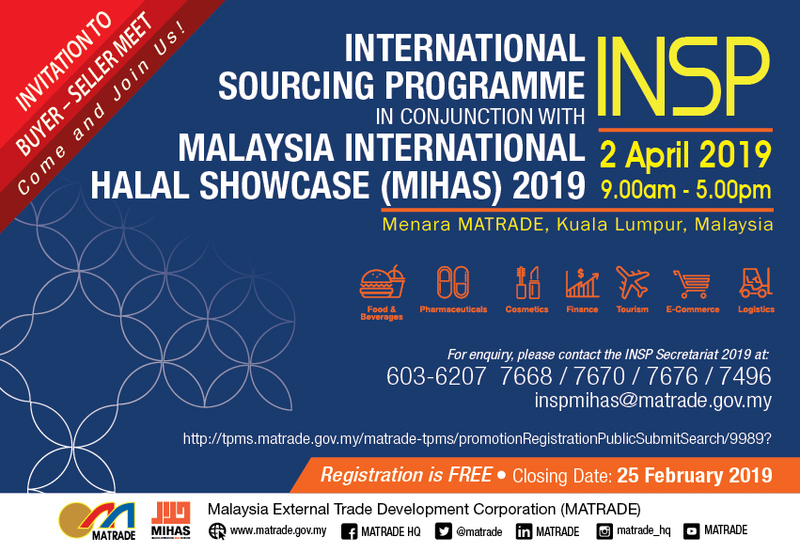 The 16th edition of MIHAS 2019 will take place from April 3 to 6, 2019 at the Malaysia International Trade Exhibition Centre. The event gathers exhibitors and trade visitors from over 70 countries including the Philippines, South Korea, Japan, France, Turkey and Saudi Arabia.